Auskick is the best fun kids can have being active! In weekly sessions kids will explore the world of AFL, building football skills and playing in a safe and super fun setting. Expect small groups, heaps of games and parent/guardian involvement. 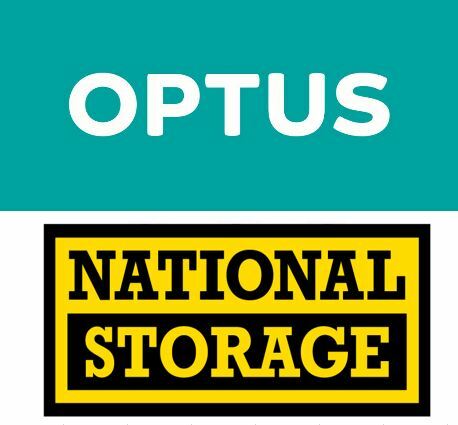 Registrations for the Northern Beaches Suns Auskick programme are now open. 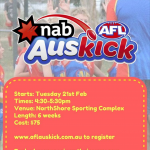 To register, go to JOIN US -> AUSKICK REGISTRATION on our web page. 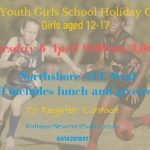 Girls Aged 12-17 are invited to attend the first ever Girls Only School Holiday Camp on Thursday 6 April at the Northshore AFL field. The camp is suitable for beginners right through to experienced players. 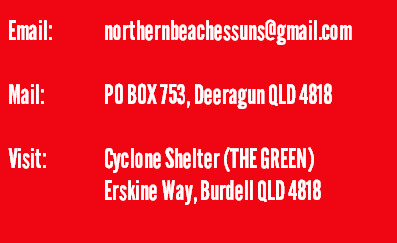 Players interested in playing in the U14 and U17 Townsville Eagles teams in 2017 are strongly encouraged to attend. Under 7 registration (known as Superstar Football) are now open for those that have completed Auskick in 2017 at a club or school. If you are uncertain, contact the club for more details. 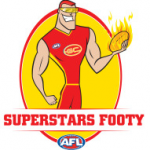 If your child has played Auskick in 2017 then they can register for the 2017 Superstar Season by clicking here. 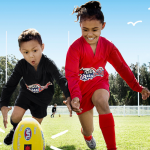 Registrations are now open for juniors interested in the Auskick programme. For more details click here to visit site. If you’re ready to register then click here to register with the SUNS.